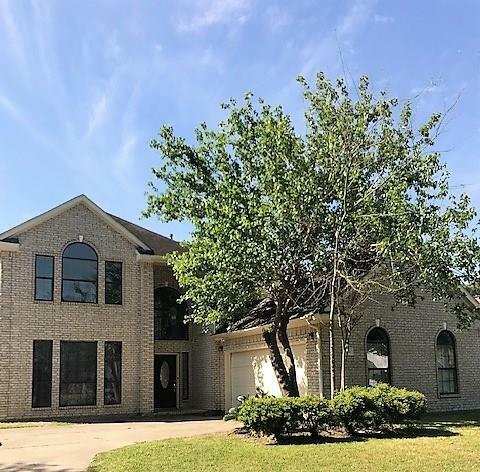 Beautifully maintained large home with all the latest amenities to include stainless appliances, granite countertops in the kitchen, 2 fireplaces, one in the family room and one in the master bedroom! 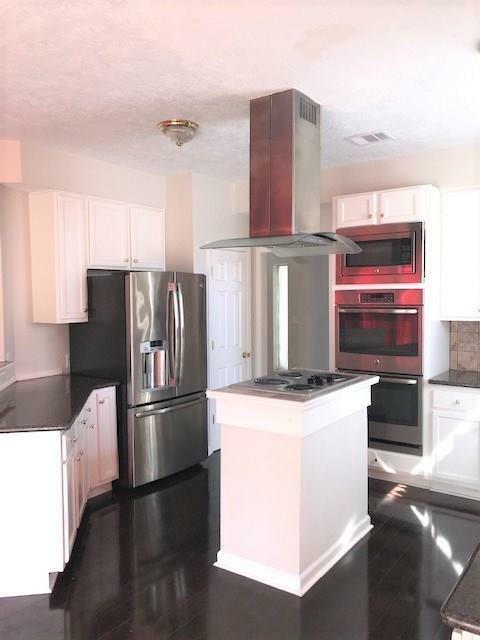 Kitchen also features an island, and roomy breakfast bar open to the breakfast room. The formal dining room up front is flexible enough to serve as an office or toddler play room, or entertain friend and family with the open and spacious area. 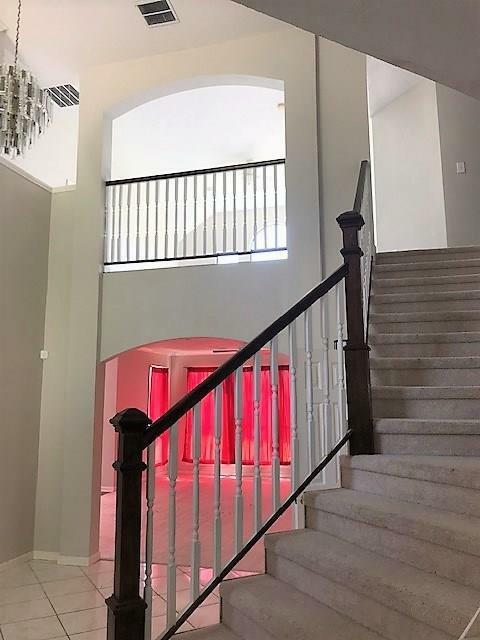 Large executive master bathroom with soaker tub and walk in shower, dual sink vanity, tons of storage and very large closets. 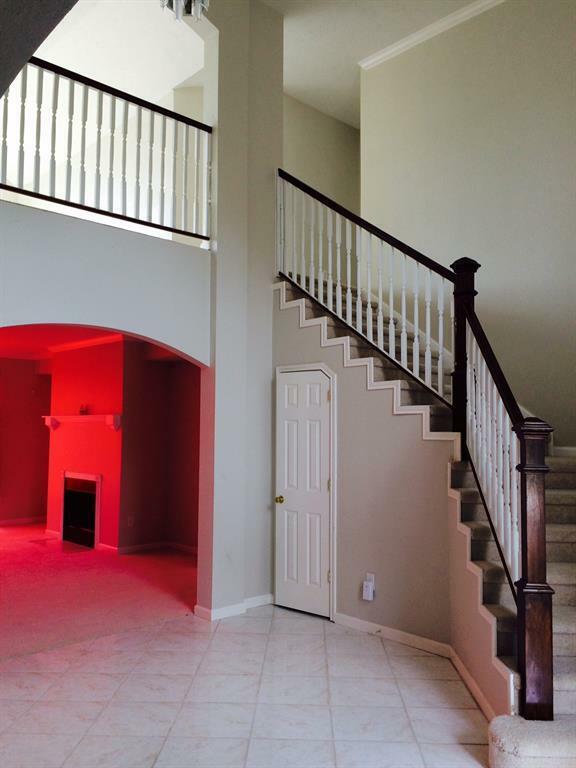 The upstairs features a large guest bath with 2 sinks on long vanity and separate shower/tub room, a very open light bright and airy gameroom and very large secondary bedrooms. Outside you will find a nice covered patio open to the large fenced backyard. Listing courtesy of Northpoint Asset Management.